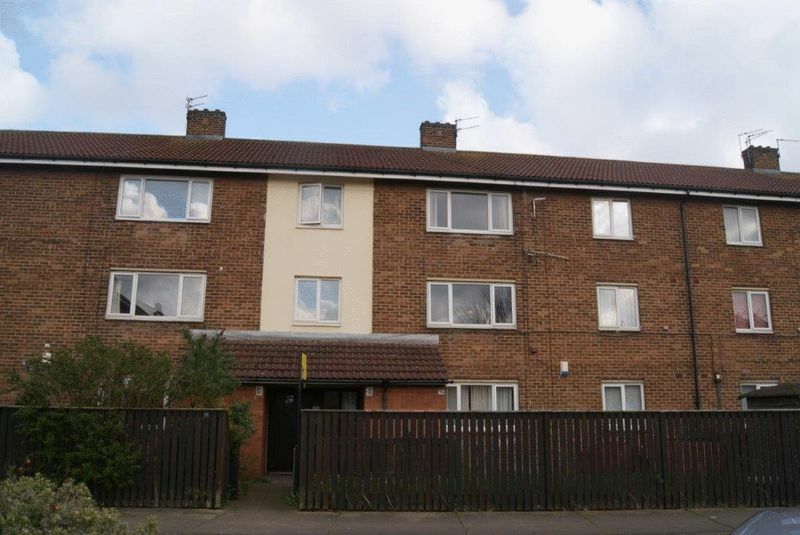 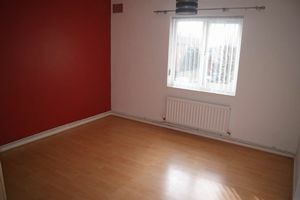 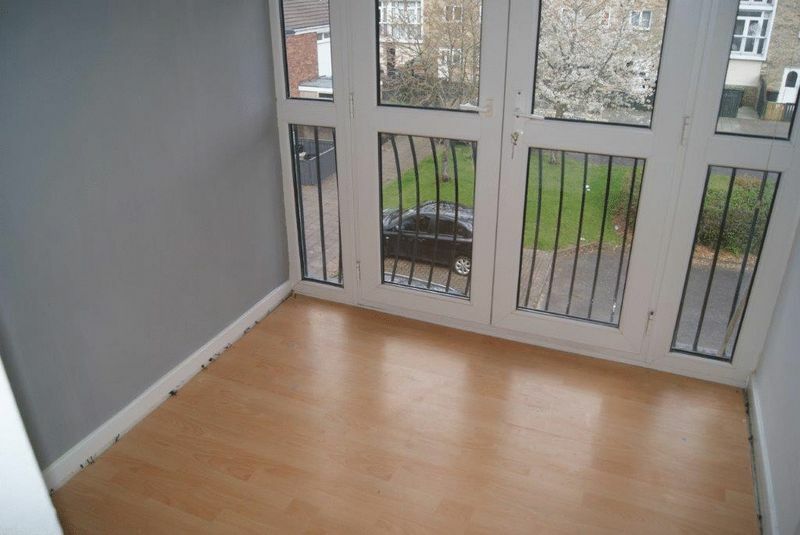 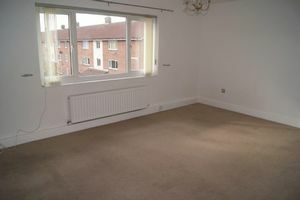 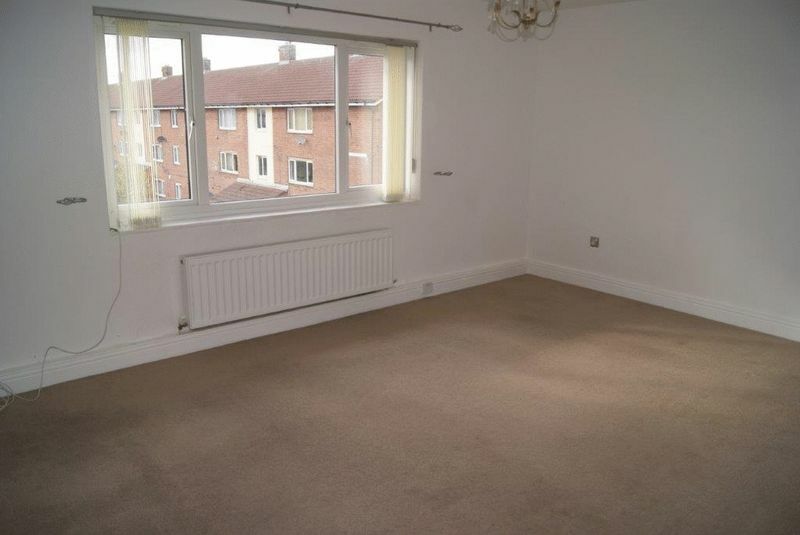 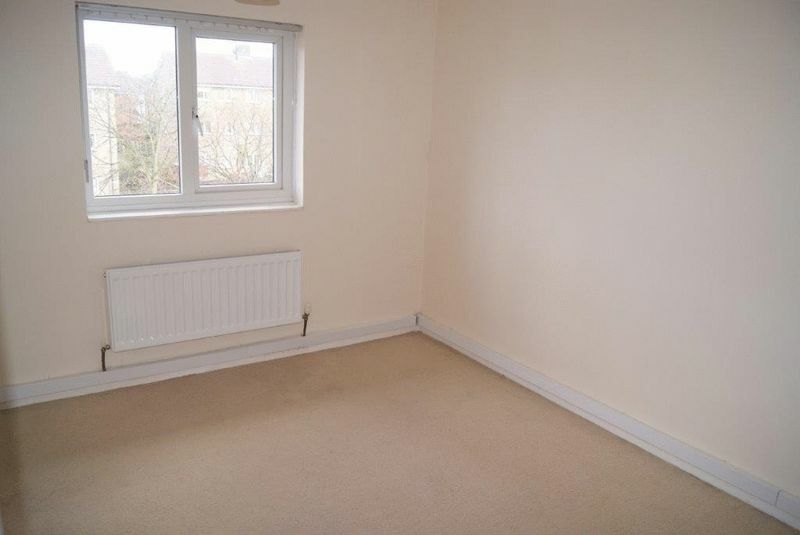 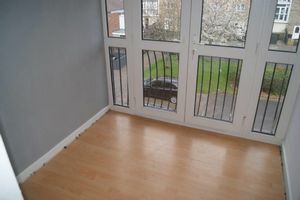 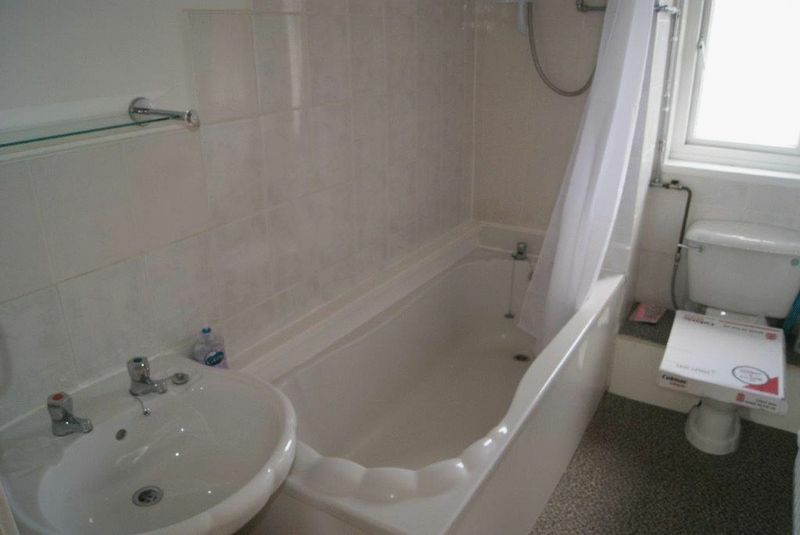 *****A SPACIOUS SECOND/TOP FLOOR FLAT IN THIS POPULAR RESIDENTIAL AREA***** within easy access of a wide range of local amenities including nearby business parks, metro station, shops and road links to nearby centres. 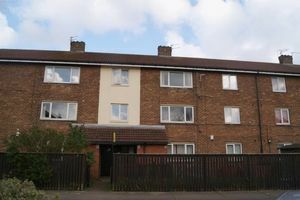 The accommodation briefly comprises a communal entrance hall, spacious living room, dining/balcony room, two double bedrooms and bathroom/w.c. with a shower. 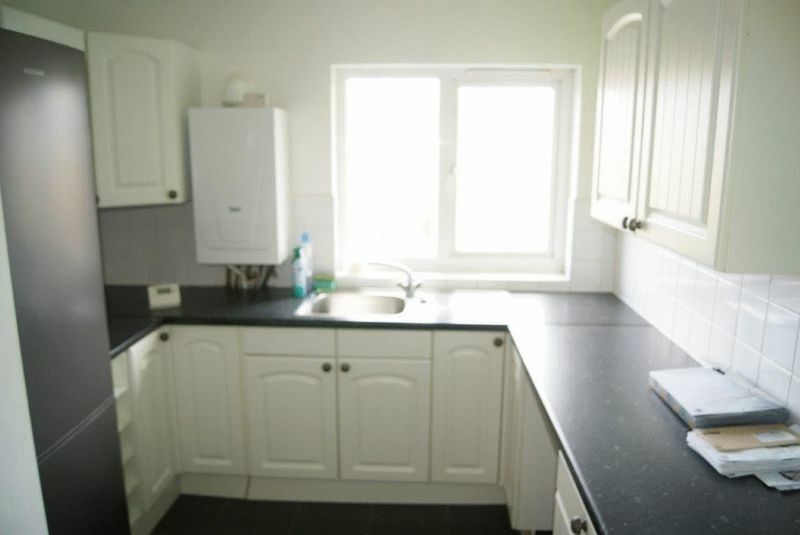 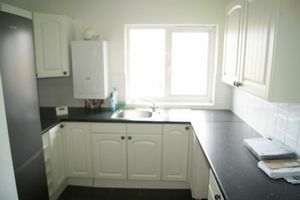 The property benefits from gas fired central heating via radiators, upvc double glazing and a good standard of decoration and fittings throughout.